For those of you in the office today, we want to wish you an early Happy Fourth of July. For those of you reading this after the holiday, we hope you enjoyed your time off. 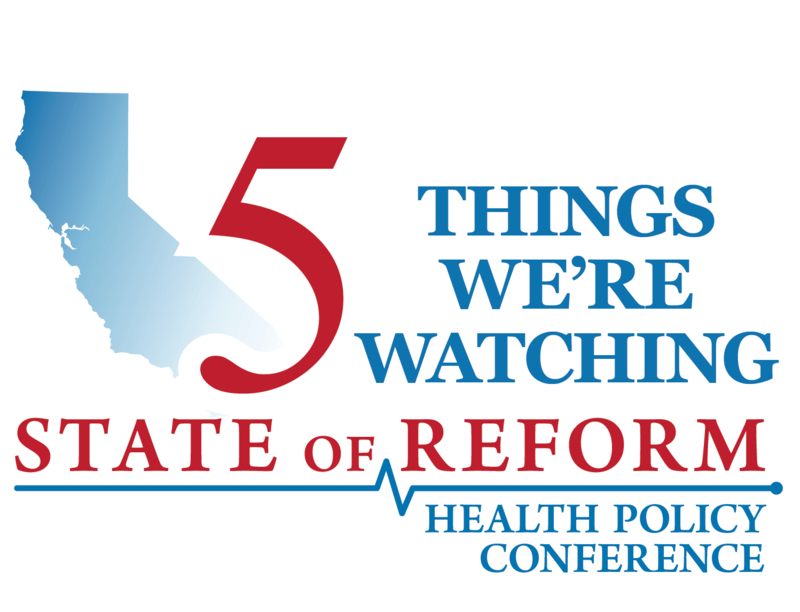 Before our office closes for the Fourth, we wanted to share the 5 Things We’re Watching in California health care. A collection of health bills recently moved out of the Assembly Health Committee – some of which aim to counteract health care actions on the federal level. One bill, SB 1108, would prohibit work requirements or community engagement as conditions for Medi-Cal eligibility. Another bill, SB 974, aims to expand Medi-Cal coverage to eligible undocumented immigrants. Other bills voted out of the health committee include SB 1255, which would offer financial assistance for premiums to consumers on the Exchange, and SB 1375 which modifies the definition of who is eligible for small employer health plans. The bills are now headed to the Assembly Appropriations Committee for further debate. MemorialCare is ceasing operations at its 158-bed Community Medical Center Long Beach today, but the hospital may have a new operator. Back in March, MemorialCare announced the facility, which sits on a wide, active fault zone, would be unable to meet seismic compliance regulations and would close on July 3rd. The City of Long Beach, which owns the land and facilities, is now negotiating with Molina, Wu, Network, LLC to take over as operator. The group envisions “a smaller hospital that meets earthquake standards and maintains essential services” but as negotiations are ongoing, specific details have not been released. The US Supreme Court upheld challenges to the California Reproductive FACT Act with a 5-4 decision this week, in National Institute of Family and Life Advocates v. Becerra. The Act mandated crisis pregnancy centers to post various disclosures about the services that they do or do not provide, including information about abortion providers. The Court agreed with NIFLA, an anti-abortion group, that the Act violates centers’ First Amendment right to free speech by compelling them to advocate for the very thing they were created to fight – abortion. 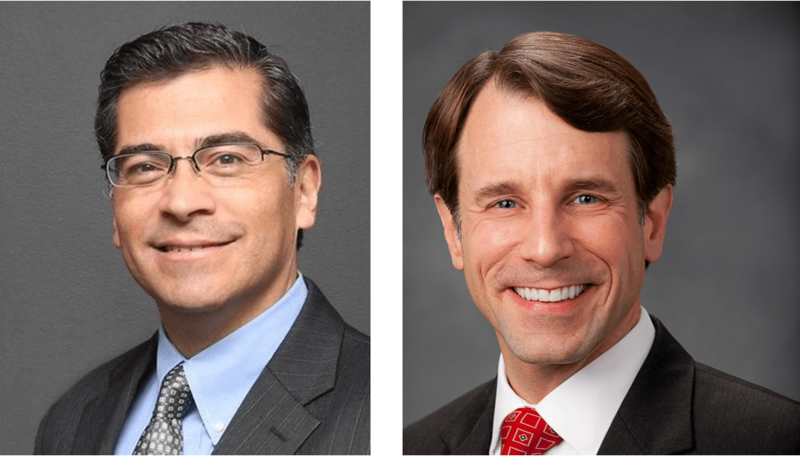 AG Becerra echoed pro-choice groups’ concerns that the decision allows the centers to engage in deceptive practices that may threaten women’s health. Jenna Tregarthen is the CEO of Recovery Record, a mobile app that engages eating disorder patients and keeps them connected to their providers. She joins us in this episode of “What They’re Watching” to discuss how her company is decreasing utilization of high cost services. Almost three-quarters of Californians recently surveyed indicated that they are concerned about how they will pay for long-term care as they age. The survey released by senior advocacy group We Stand with Seniors highlights the anxiety over skyrocketing care costs.